Church of Our Redeemer – A vibrant, mission-focused, family-friendly church in the Episcopal tradition. All are welcome at God's table. 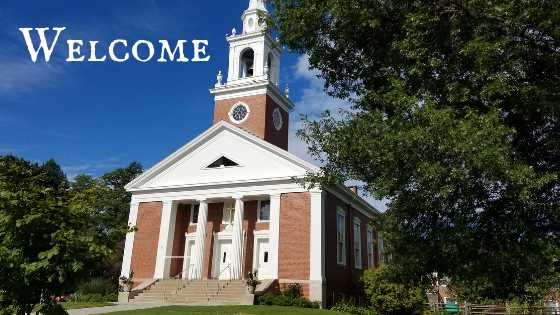 The Church of Our Redeemer welcomes you to our community and to our website. Every person at Redeemer probably has a different reason why they come to worship God in this community and why they think Redeemer is special – perhaps it’s the strong commitment to children and youth, our mission and advocacy to help those in need, or the friendships formed at our annual parish retreat. Please ask us, we would love to tell you! The best way to get to know more about this church community is to worship with us. Please join us for Sunday services, stay for a cup of coffee afterwards, and explore what we’re about. We think you’ll find that this is a warm, welcoming, and lively community where people are supported in their journey towards Christ. The Church of Our Redeemer can earn a minimum of five percent commission on all purchases made through Amazon.com if you use this link. The money raised will support our J2A Youth pilgrimage.